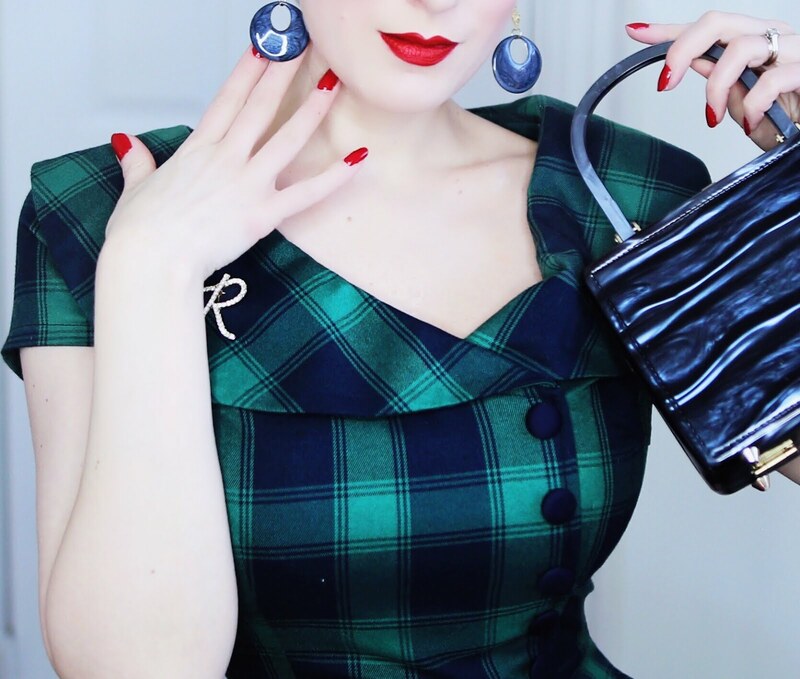 Daily glamour is always possible with Lady Jane Vintage! I thought I would share a few of my recent outfits & details, all with vintage pieces from her shop. 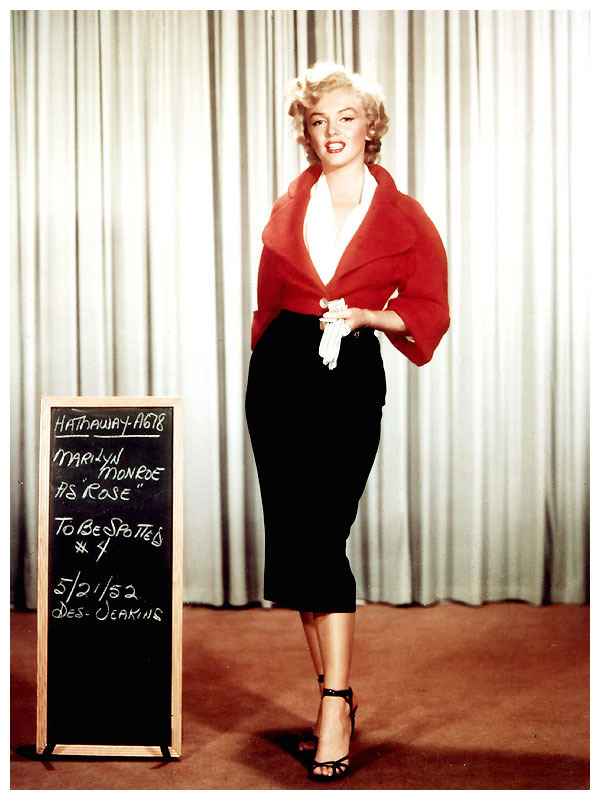 The first features a jacket that I immediately associated with Marilyn's outfit in Niagara. I planned my outfit inspired by the sophisticated red jacket look she wore in this classic film.